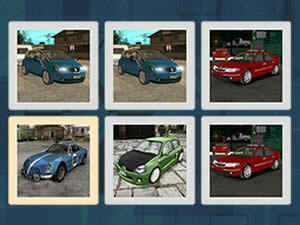 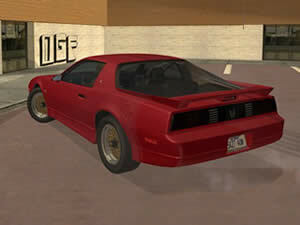 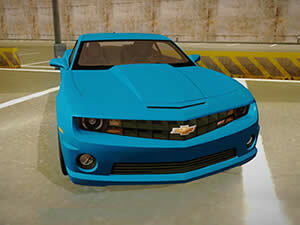 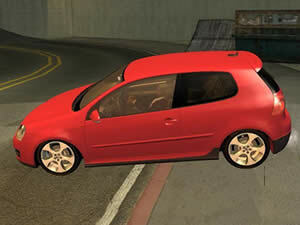 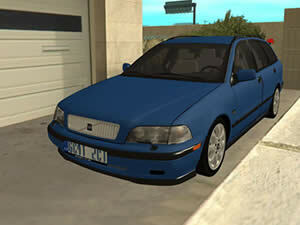 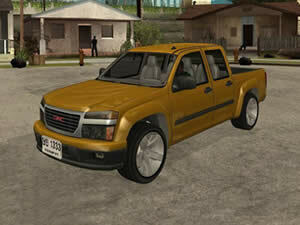 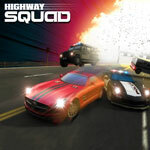 Play Highway Squad an Racing game free online. 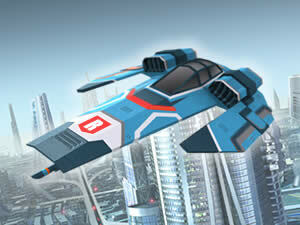 Your task is to make all the enemies shot down on the highway. 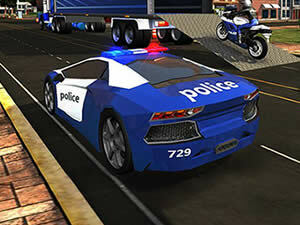 You play as a police officer, who will be able to continually improve.